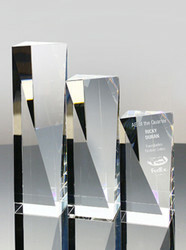 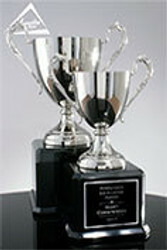 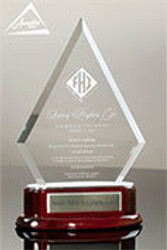 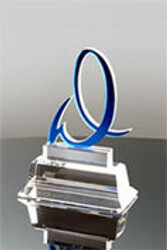 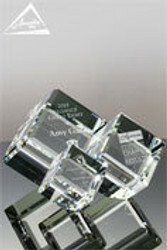 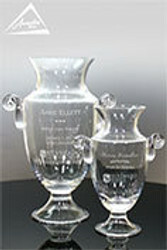 Perpetual plaques are widley used by organizations that want to have a standing record of all past award winners. 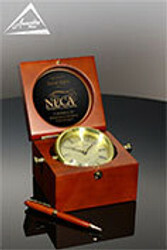 Or, trade associations send each member a perpetual plaque for the member to track their years of membership. 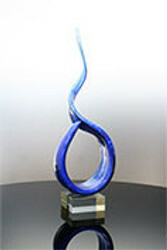 Often these are hung at the corporate office, department office, or throughout the common areas in a facility for all to see and enjoy. 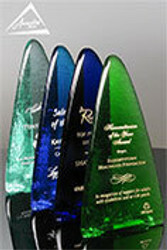 Awarding You offers many types of perpetual plaques: sizes, finishes, designs and orientation. 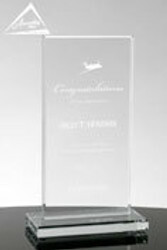 In this video you'll get an overview of all the components of a perpetual plaque, what you need to know to determine what will work best for your needs, and how to maintain the plaques going forward. 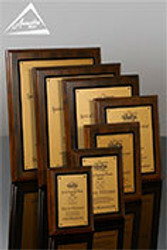 Once you've brushed up, shop all of our plaques.